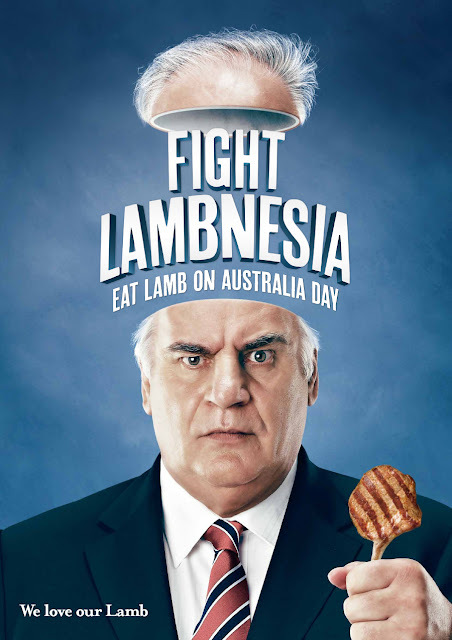 The Sam Kekovich Australia Day lamb advertising campaign is quite possibly one of the best things to look forward to each year when we celebrate this most fantastic of days for our nation... while 'taking the piss'... watch + share! Did you see last year's ad? Still fabulously kitsch!